North Georgia Replacement Windows, a company offering replacement windows and doors in Atlanta, Ga, is proud to announce Vice President and Co-owner of North Georgia Replacement Windows, Jonathan Collum, is a BPI Certified Professional by the Building Performance Institute, Inc (BPI). BPI develops standards for energy efficiency work based on standards and testing protocols set by the American National Standards Institute. Mr. Collum is the second person at North Georgia Replacement Windows to become certified, Co-owner Ted Kirk, was the first. BPI certified professionals must take exams to prove knowledge and proficiency in home energy systems. Professionals learn the “house-as-a-system” approach, which looks at the relationship between all the different parts of home. A BPI certified professional is able to identify where the problems begin, and then has the knowledge to diagnose and find solutions to the problems. 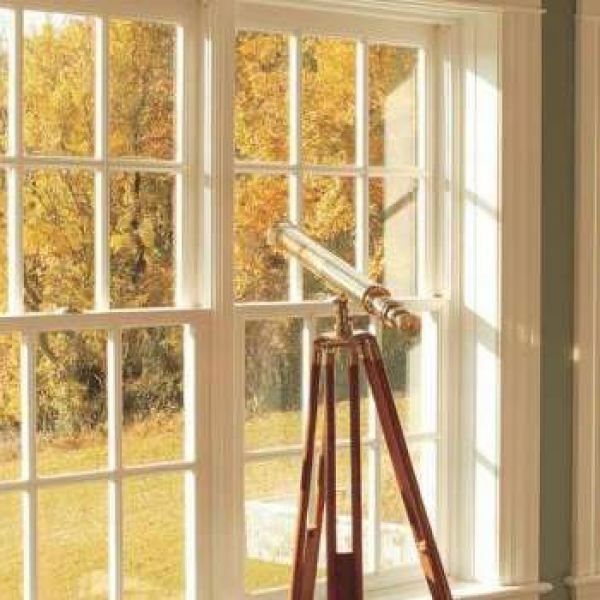 Replacement windows in Atlanta, Ga are one way customers can work towards having an energy efficient home. North Georgia Replacement Windows, with their BPI certified professionals, ensures that your home will remain safe for years to come. Building Performance Institute, Inc. is a national standards development organization for residential energy efficiency and weatherization retrofit work. Over the years they have developed rigorous standards for home performance and weatherization that lower utility bills by an annual average of 20%. BPI standards are recognized by the Department of Energy and the Environmental Protection Agency and many state organizations. You can find out more at http://www.bpi.org. North Georgia Replacement Windows (NGRW) is a fully licensed and insured home window replacement company serving Atlanta, metro Atlanta, and the entire north Georgia area. In addition to energy efficient windows, NGRW installs insulation, shutters, sunrooms, and decorative doors. NGRW has been recognized for their excellence in work and customer service. NGRW enjoys an A+ rating with the Better Business Bureau, and 5 Star ratings with Guild Quality and Kudzu. Find out more and request a free proposal at http://ngwindows.com.